No crime fascinates US media like terrorism–provided it’s the right sort of terrorism, that is. Sensational acts of or schemes for political violence are ignored because they don’t fit Islamophobic stereotypes (FAIR Blog, 1/11/13, 1/25/14)–or, if the violence is too dramatic to overlook, journalists decline to affix the “terrorism” label to it (FAIR Media Advisory, 4/15/14; FAIR Blog, 6/13/14). 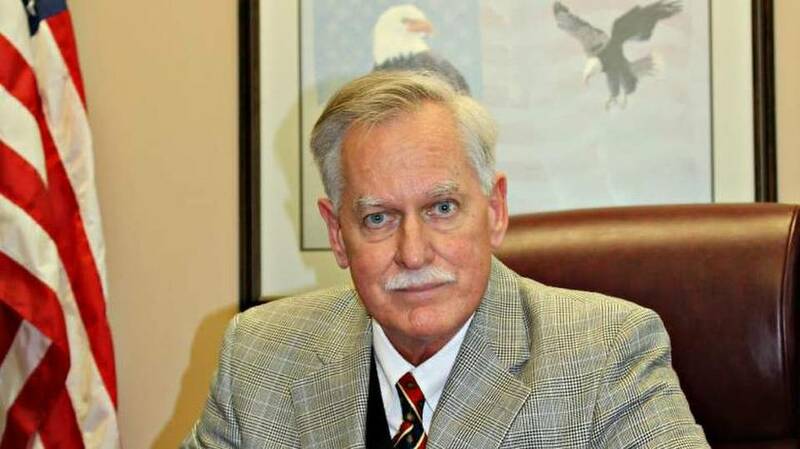 The latest example of the sort of crime story that would be huge news if the perpetrator were Muslim–rather than, in this instance, someone who hates Muslims–is the case of Robert Rankin Doggart, a former congressional candidate from Signal Mountain, Tennessee, who was caught on tape and on social media talking about wiping out a Muslim community in upstate New York. Those guys [have] to be killed. Their buildings need to be burnt down. If we can get in there and do that not losing a man, even the better. 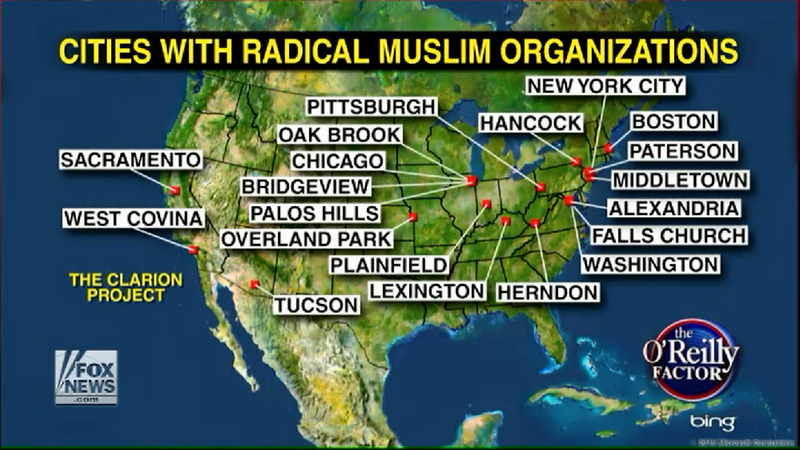 The buildings Doggart planned to destroy included a mosque, a school and a cafeteria. When we meet in this state, the people we seek will know who we are. We will be cruel to them. And we will burn down their buildings [and] if anyone attempts to, uh, harm us in any way, our standoff gunner will take them down from 350 yards away. “The standoff gunner would be me,” he added.